Here for the very first Waku Waku Japan Festival at Pavilion Kuala Lumpur held in conjunction with Tokyo Street’s 5th Anniversary. 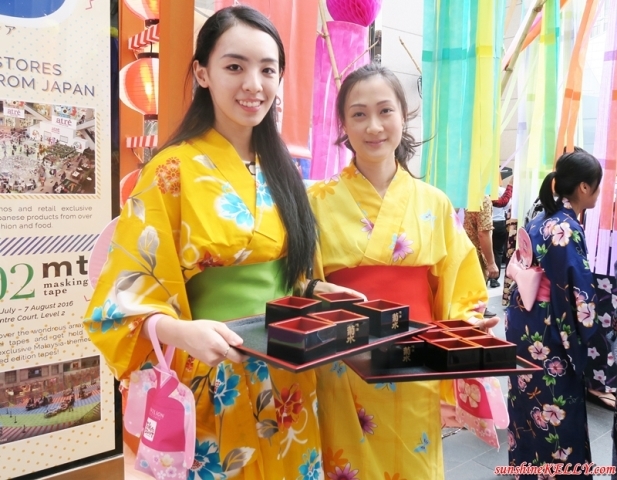 Waku Waku Japan Festival is a month long festival which gives the shoppers the first-in-Malaysia experiences. 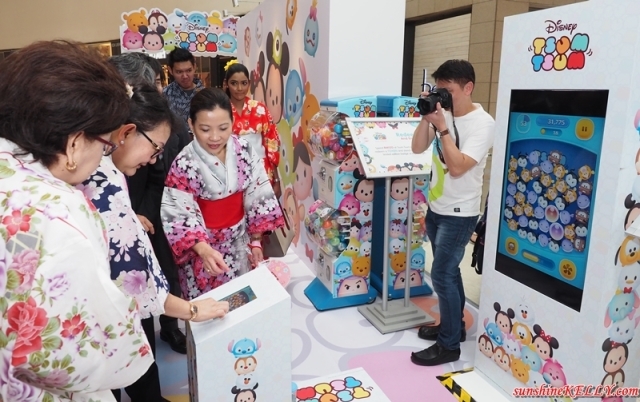 There will be lots of fun and exciting activities happening from now till 14th August, including the first pop-up stores by Japanese shopping mall atré; Disney Tsum Tsum and mt masking tape who will be launching Malaysia-edition Washi tape. 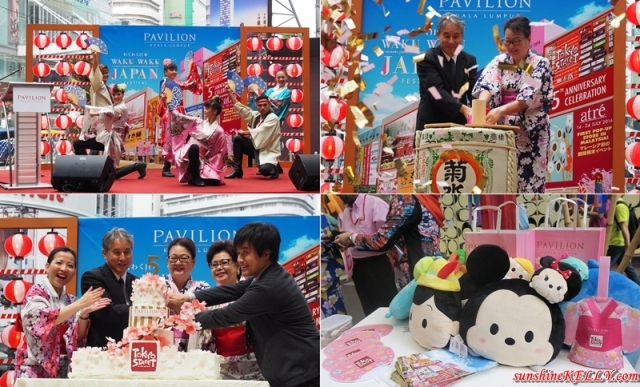 The Waku Waku Japan Festival was officially launched by Mr. Kodama Yoshinori, Minister of Japan Embassy of Malaysia and Ms Joyce Yap, Chief Executive Officer of Retail, Pavilion KL, with an engaging Senbon Sakura Dance that ignited the summer festivity mood in the crowd. 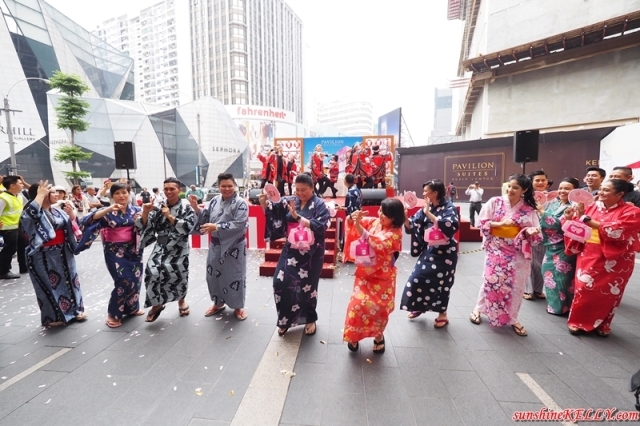 All the VIPs, guest and shoppers were invited to join and dance along the ‘Japanese Summer Dance Fiesta’ in traditional Japanese Yukatas and Hapi coats. This is also deemed the ‘Happy Dance’ by the Japanese it was a truly colourful sight. Then we adjourned to atré pop-up store at the Centre Court. 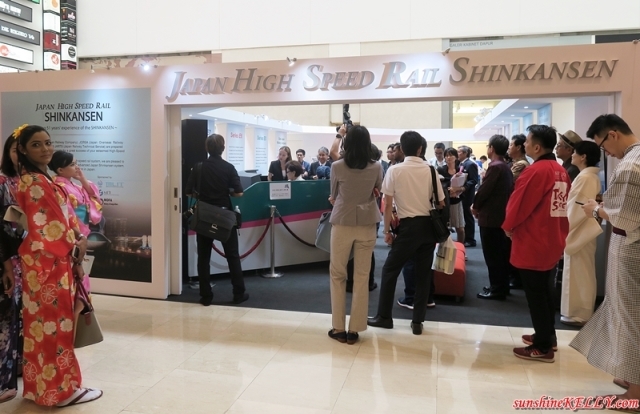 This is the first time atré Japanese Shopping Mall organize its pop-up store outside of Japan. 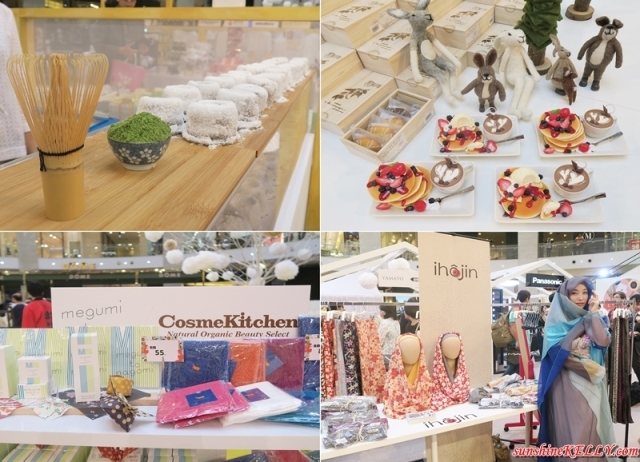 There are atré Snow Café and more than 30 never-before-seen Japanese brands, ranging from beauty, fashion, F&B and lifestyle. 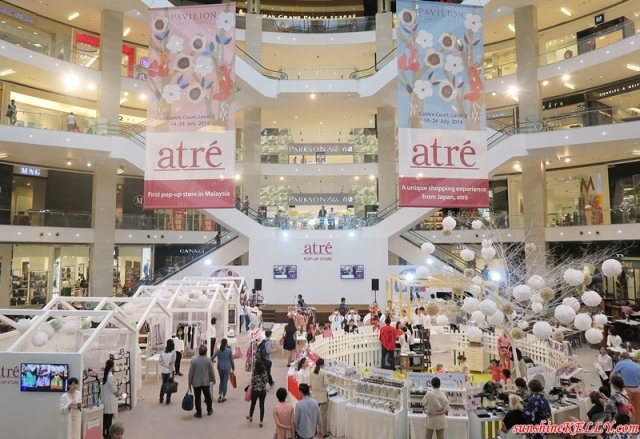 The atré pop-up store will be at the Centre Court, level 2 untill 24 July 2016. Let’s check out the adorable Disney Tsum Tsum at level 6. It is one of the most popular selling toys to come out of Japan. Disney Tsum Tsum is a range of collectible plush baby Disney characters; comes to life at Pavilion KL from now to 14 August 2016. You will have an opportunity to collect your favourite Disney characters from childhood classics like Winnie The Pooh and Mickey Mouse. Are you a mt masking tape or Washi tape collectors? If yes you must not miss this. There are more things to look forward to the mt masking tape pop-up store, happening from 27 July to 7 August 2016 at the Centre Court level 2. The mt masking tape has become extremely popular in Japan and around the world with the unique colours and patterns, distinctive texture, exceptional characteristics and the simplicity of use. This will be their first pop-up store, the Centre Court and Spanish Steps will be the first in Malaysia to be taped and decorated in the renowned Washi tape offering a true sight to behold. You can also get their hands on the popular Washi tape at the store, including Malaysia-themed limited edition tapes made exclusively for the event. 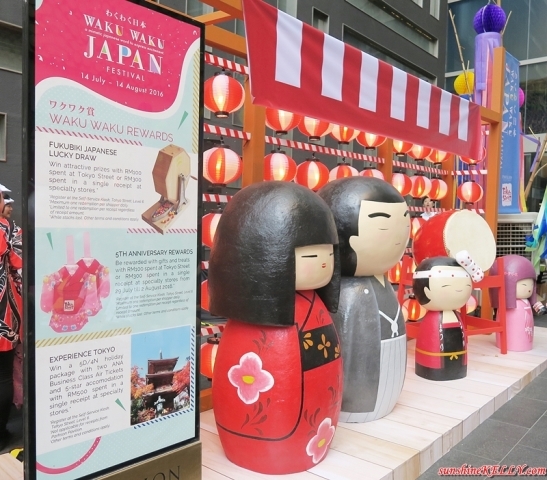 The Waku Waku Japan Festival celebration runs from now to 14 August 2016. Be rewarded with gifts and treats with RM100 spent at Tokyo Street, or RM300 spent in a single receipt at specialty stores from 29 July to 2 August 2016. Spend RM500 in a single receipt at specialty stores and stand to win a 5D/4N holiday package with H.I.S. Travel, including two ANA Business Class Air Tickets and 5-star accommodation. Sometime back there was a japanese festival in Singapore too and loved the setup and food. the event so happening!! !Should visit in future!! Great event! Will drop by this weekend. The launch was great - my friend also shared the pix during the event - looks so happening!